A truncated convolution integral often has to be used as an approximation of a complete convolution over the sphere in many Earth science or related studies, such as geodesy, geophysics and meteorology. The truncated integration is necessary because detailed input data are not usually available over the entire Earth. In this contribution, a symmetrical mathematical apparatus is presented with which to treat the truncation problem elegantly. 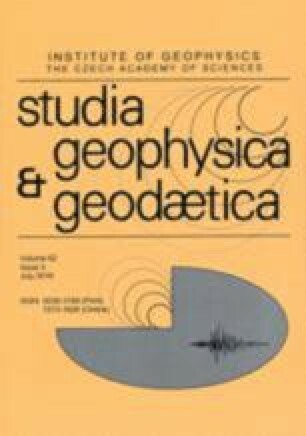 Some important aspects are mentioned and one practical example is shown for regional gravimetric geoid determination of Canada.